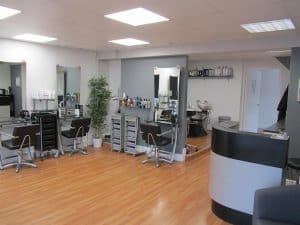 Nestled within the heart of the village of Deanshanger, Milton Keynes, Excelsior Hair and Beauty sits quietly with staff fully confident at delivering a Professional service with a warm and genuine feeling of friendliness. We deliver high quality precision cutting and a specialised technical ability in hair colouring. Plus colour correction and perms. Excelsior Hair and Beauty is also a gents Hair Salon and somewhere to get the children’s hair done. We always listen very carefully to your individual needs to enhance your style, to ensure you leave Excelsior Hair and Beauty feeling confident and delighted with the end result.